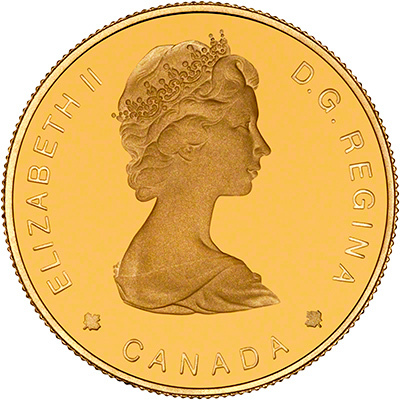 Starting in 1976, the Royal Canadian Mint issued a series of commemorative hundred dollar proof gold coins. We occasionally get them in stock, and we have recently acquired a complete date run of them. 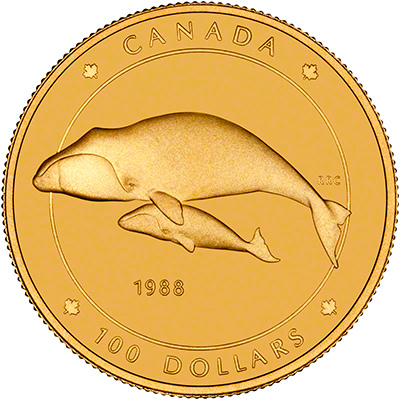 Each coin celebrates a different event or object related to Canada. Each is packaged in a leather wallet with "Canada" and the date gold embossed on its spine and a maple leaf emblem on the front. Please note, some years are presented in capsules, while others are not. 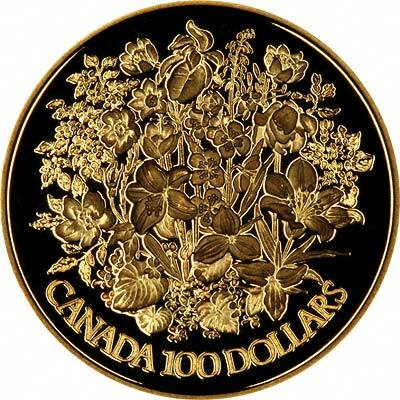 We make an active market in almost all world coins, gold or otherwise, including Canadian gold coins. If you have any of these coins to sell, please contact us, or post them to us for appraisal and offer. 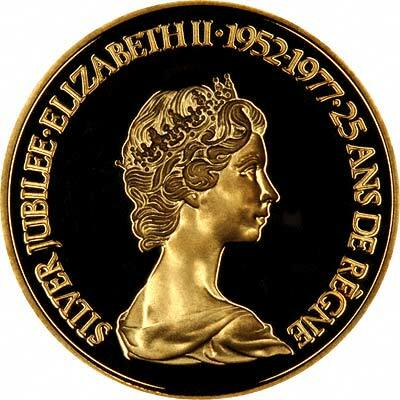 Our index page of Olympic gold coins and medals.